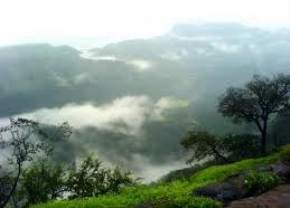 Endowed with lush green surroundings, tranquil ambience and undulating natural vistas, Matheran is a lovely tourist destination in the state of Maharashtra in India. 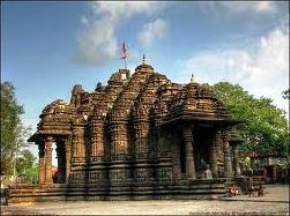 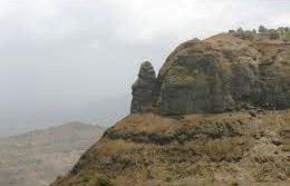 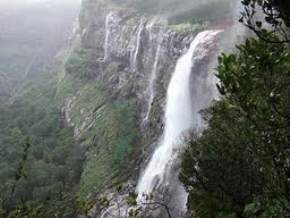 Renowned as one of the smallest hill stations of the country, it is located in the Raigad district of Maharashtra amidst the Matheran ranges of the Sahyadri Mountains. 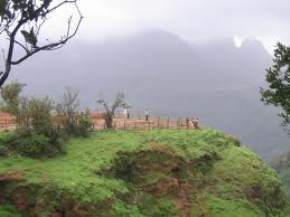 The picturesque eco- friendly hill town of Matheran is truly referred as a small oasis of beauty, peace and warmth which is sprawled languidly on a hilltop at an altitude of about 800 meters above sea level. 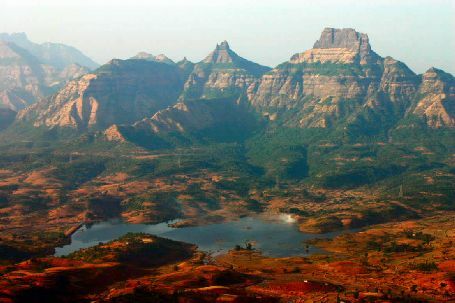 This fantastic holiday destination of Matheran is blesses with a wide array of eye- catching attractions and incredible sightseeing places that lure thousands of tourists to explore this unpolluted hill town. 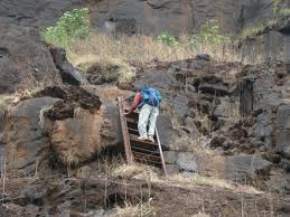 There are various undulating cliffs of Matheran that offer unique trekking options as well as stunning view points to be enjoyed by the tourists. 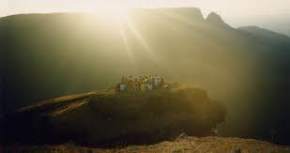 While standing at Hart Point under the twinkling stars sky, enjoying the wonderful glimpses of illuminating lights of the city of Mumbai is really an unusual experience for the visitors. 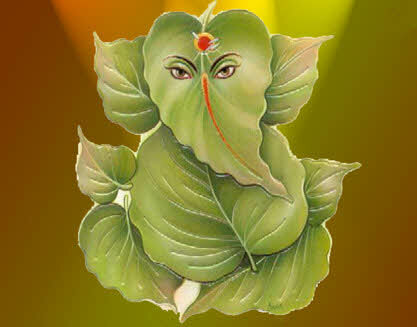 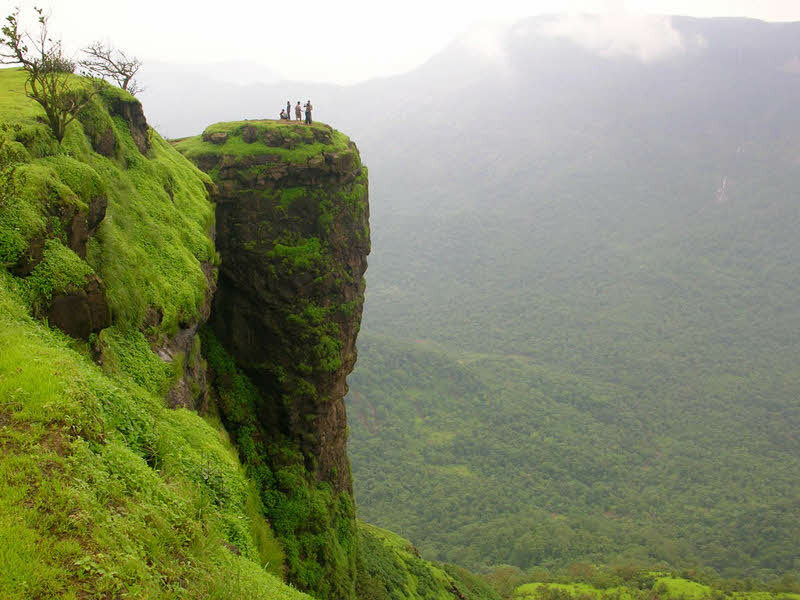 The word Matheran literally means ‘Forest on top’ that refers to its evergreen dense surroundings of Jambol forests. 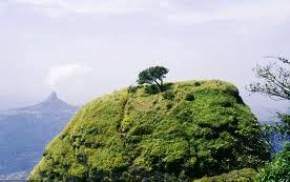 With a rich wealth of exotic flora and fauna, the place is also famous for its 33 peak points that offer some of the most captivating sights of gigantic peaks of Western Ghats and village –dotted plains. 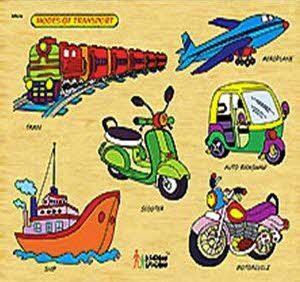 One of the most unique things about this town is that motor vehicles are banned at the entrance of Matheran that has declared it as an eco- sensitive zone of Maharashtra. 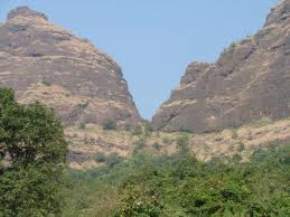 Matheran was first discovered by a British Collector, Hugh Poyntz Malet in 1850 and was used as a summer resort for the British. 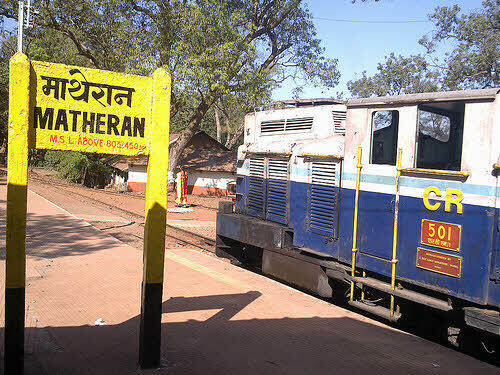 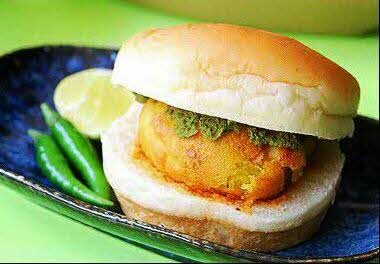 Located at a distance of just 90 km from the metro city of Mumbai, Matheran serves as a famous weekend retreat away from the hustle and bustle of city life. 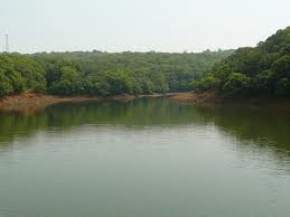 With fine availability of various accommodation facilities, Matheran is undoubtedly an ideal summer retreat to experience a memorable vacation amidst panoramic natural splendours.